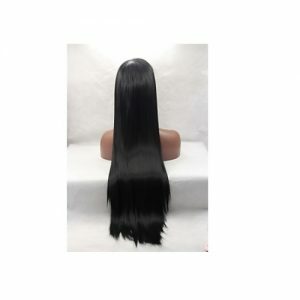 We are a well-known manufacturer, exporter and supplier of Remy single drawn hair wig. Our Hair Wig is top quality product available in many packaging options. Remy single drawn hair wigs are in Fashion Homes is in high demand. Avaniwigs offers 100 percent virgin human hair, natural appearence and highest quality wigs. Our Indian virgin and natural human hair wigs are shiny and tangle free and easy to wash.